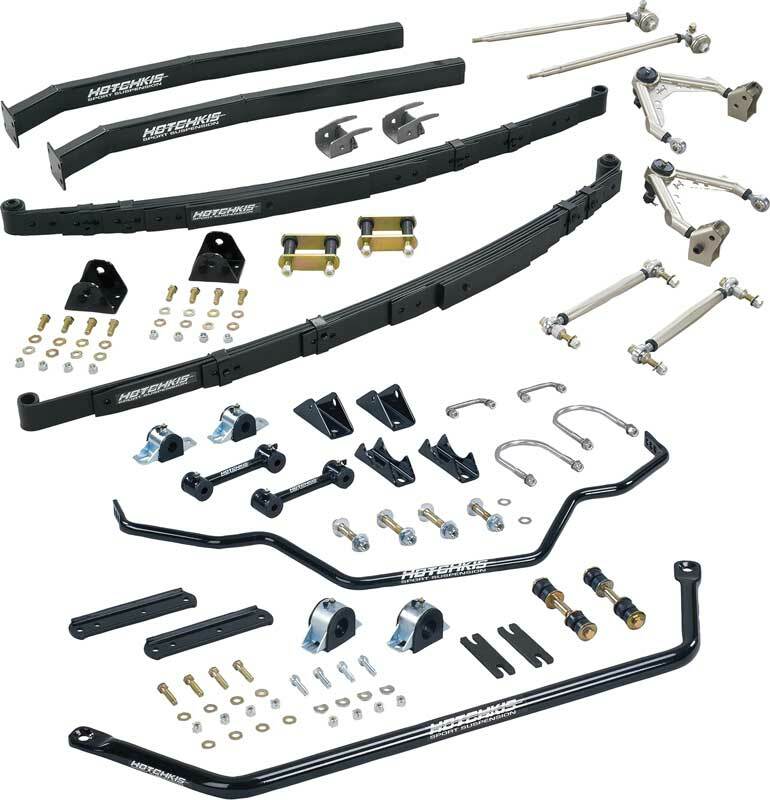 These exciting TVS (Total Vehicle System) kits contain engineered and tuned components that work together as a complete suspension system to maximize your vehicle's handling. Avoid the poor ride quality and disappointing handling that often results from combining a mixture of components from multiple manufacturers. These packages have passed rigorous in-house testing procedures. Designed for the driving enthusiast who demands the ultimate in vehicle handling and performance without sacrificing ride com fort! Balanced handling is achieved using geometry corrected upper control arms, adjustable strut rods, front and rear sway bars and geometry corrected rear leaf springs. 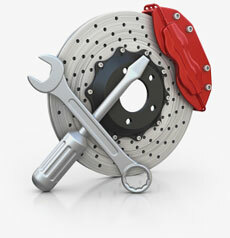 The TVS kit works with your stock K-member, preserving the soul of your Mopar. Note: Shipped truck freight. Discount exempt.